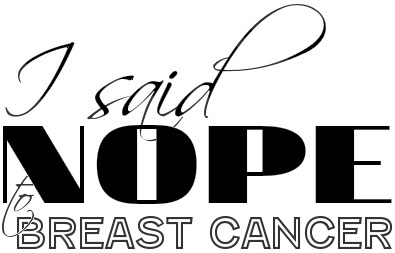 There is nothing simple about a mastectomy operation and following breast reconstruction, but this still made me LOL. This entry was posted in All on June 28, 2013 by nope2BC. Ha ha ha love this! Glad it made you smile. You have been through a lot! It’s so inspiring to see you stay so strong for your daughter. To many more rainbows!